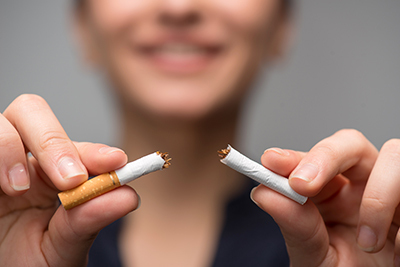 Measure Up Marion will offer a free “Quit Your Way” series Thursdays, Feb. 2 to March 9, from 5:30-7:30 p.m. at Marion Technical College, 1014 SW 7th Road, Room 080F. Receive free nicotine replacement patches, gum and lozenges (while supplies last). Pre-registration is required. Call 1-866-341-2730 to register.